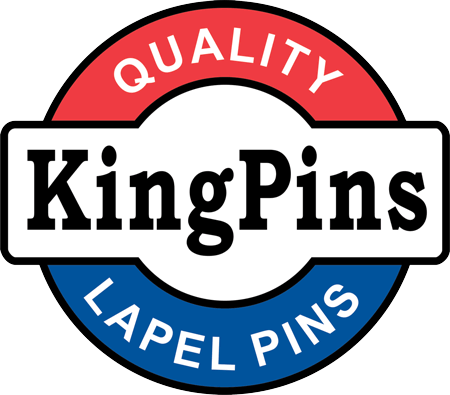 KingPins.ca, a Swyrich Corporation Internet property providing service to American customers, began over 49 years ago as a designer and supplier of Coats of Arms and Logos for corporations and organizations. Trevor Webster is here to help in the design. Call Trevor @ 866.841.4560 for more tips now!